Words cannot describe how excited I am for this new Beauty Launch coming our way this Fall/Autumn 2015. I have just been on google and could not believe my eyes seeing this new launch from H&M! 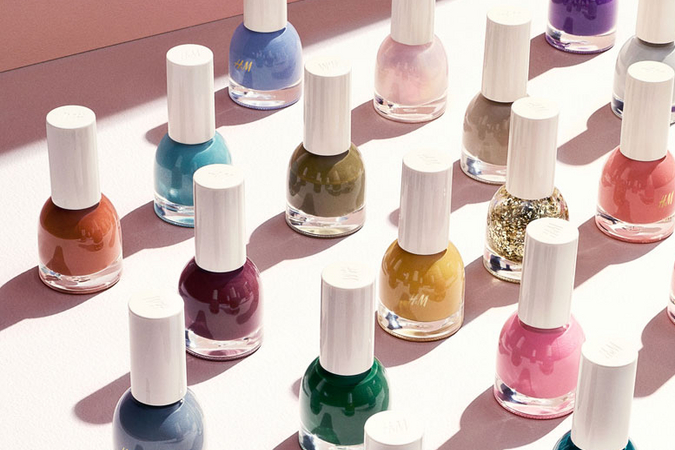 It is said that this new collection will replace the old with 700 new products and an expansion to 1000 products soon after including makeup, haircare, body care and much more. 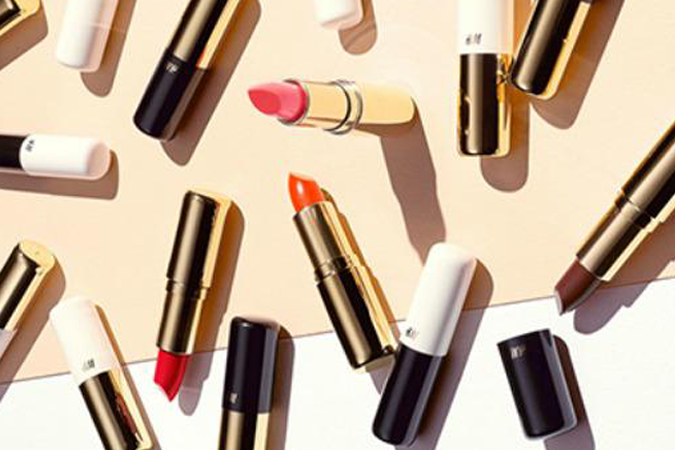 It's exciting to see many more brands venturing out in the cosmetic world. 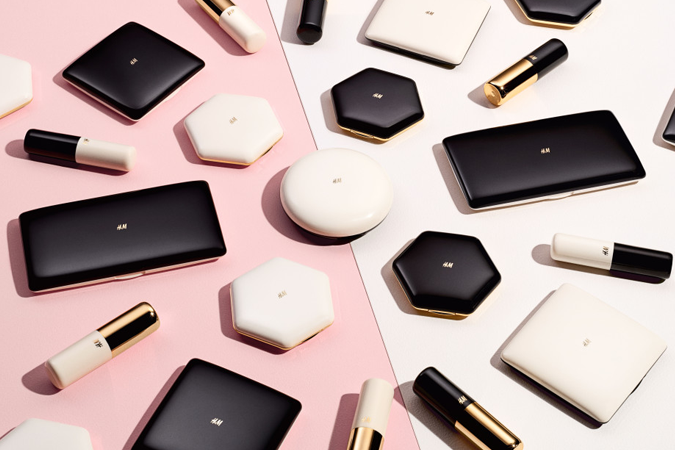 Obviously seeing how their main competition in my opinion will be the likes of Topshop with their fun products but I'm already swooning at the gorgeous packaging. There will be also two additional collections including a Premium beauty line and also an eco-friendly line for those who prefer the "au naturel" products. It is said that it will be available online at www.hm.com and also available in over 900 stores worldwide. Are you excited? I'm already eyeing some some gorgeous lipsticks and look at that packaging! Wouldn't you want these on your vanity? Looking forward to hearing more about this launch. 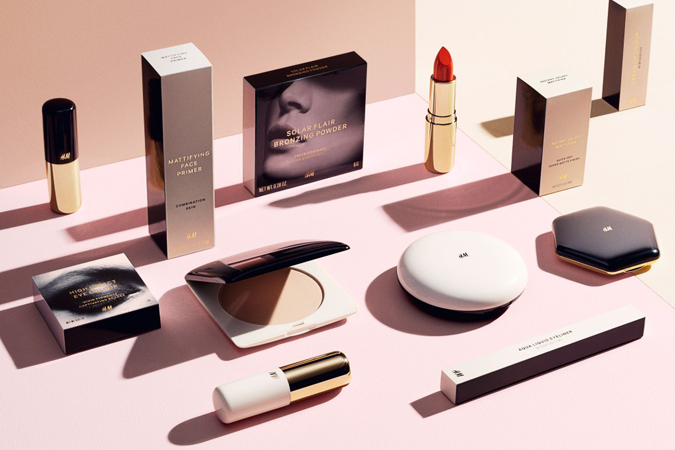 What are you opinions on this new H&M Beauty Launch?